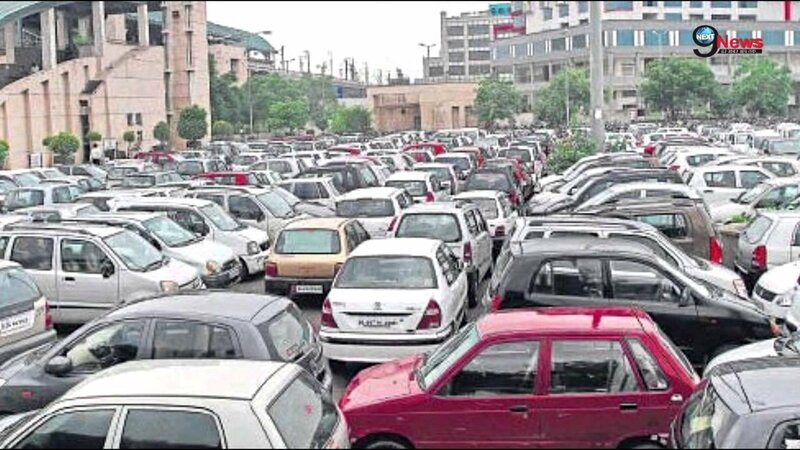 New Delhi: On 12 August parking facility near metro station will be in manage as it is necessary part of the security measures in view of Independence Day celebrations. On the occasions of every National Festival Delhi need to do advance safety preparation so that safety for people and convenience can be maintain. Official said that the parking facilities at the metro stations in the national capital will not be available from Tuesday morning till 2 pm on August 15. Delhi is city were approximately 25 million people lived, and on national festival occasion its became responsibility of government to made the proper arrangement. Delhi Metro is highest commuter carrying transport facility in Delhi, when it comes to parking issue near metro station it become very difficult to manage. Therefore prior management is best action for which at present Delhi Metro Rail Corporation (DMRC) is highly concern. Officials also mentioned that there would be no restrictions on entry and exit at any of the metro stations. Further they added that the Parking facilities will not be available at the Delhi metro stations from 6 am on Tuesday i.e. August 14 till 2 pm on Wednesday i.e, August 15 as a part of the security measures undertaken on the occasion of Independence Day. DMRC has given instruction to all the parking contractors to maintain neat and clean atmosphere in parking area or near parking area. You need to maintain in such a way that it should reflect the spirit of “Swachh Bharat”. The official further stated that also depute its officials to inspect the parking lots for strict compliance with its instruction. The Delhi metro is such an extensive network which also connects the some of the remotest parts of the city to central Delhi and also links the national to the neighboring areas. The Delhi Metro consist 296-Km network which consist 214 stations.